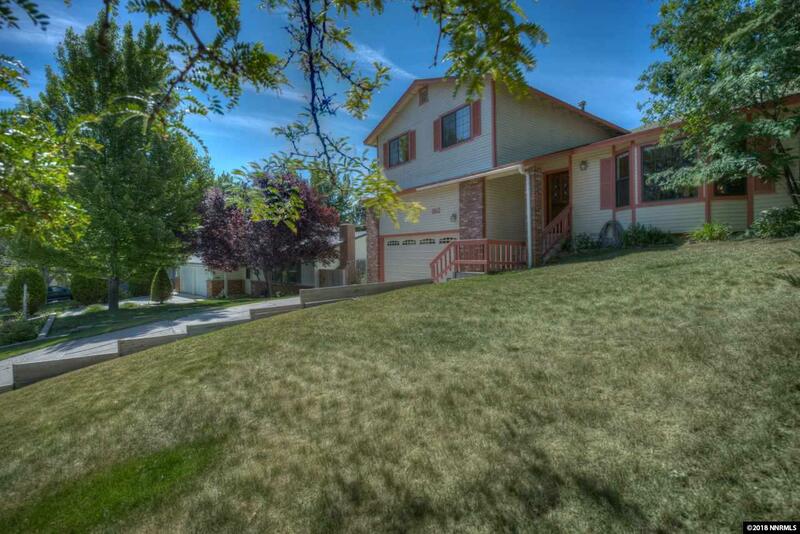 Terrific Family home in the heart of Carson City perfect for quiet times or entertaining a crowd! Close to schools and hiking. This 3 bedroom 2.5 bath home allows for several areas of enjoyment. The living room features a beautiful floor to ceiling brick fireplace and bay windows. The dining room is nicely sized and a perfect space for holiday meals. The kitchen boasts a breakfast nook with a bay window to allow for watching the local birds and enjoying the beautiful private backyard.